Self Cure Remedy details of Eat banana for the care and relief of Insomnia, including effectiveness and popularity scores of the remedy. Bananas are rich in magnesium which helps you to relax and fall asleep. Eat a ripe banana or drink banana milk shake 3 to 4 hours before sleep. 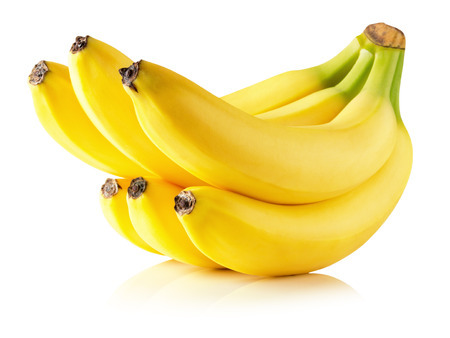 The self cure remedy of Eat banana for the care and relief of Insomnia has an effectiveness score of 2.6 and a popularity score of 39 on the self-cure system.